Tips to help you make sense of your auto insurance. 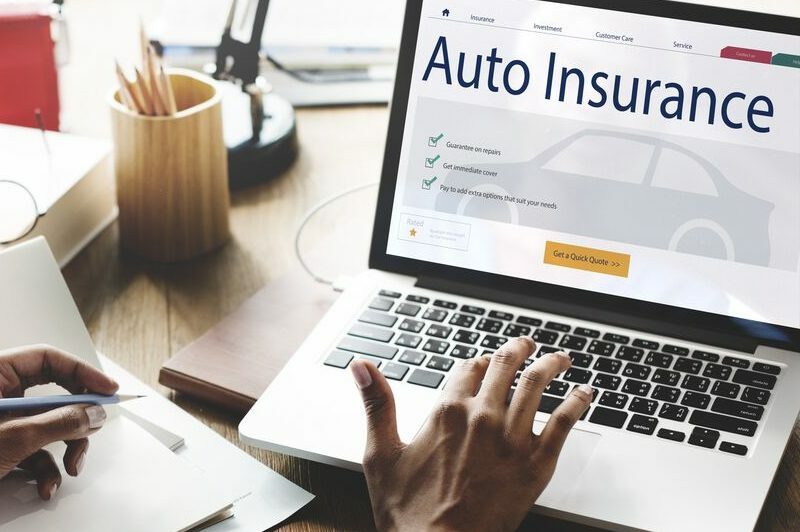 If you’ve ever attempted to read through your auto insurance policy, you may have been put off by the complicated legal terms and confusing industry jargon. However, it’s important that you have a good understanding of exactly what your policy will cover. This is why you should employ these tips to help you make sense of your auto insurance. The most important section of your auto policy is your declarations page. This section lists the coverages that your policy offers and includes details about your coverage levels, deductibles, named insureds, and the cost of your policy. When looking over your declarations page, you should review your personal information to ensure that it is accurate. You should also check to make sure your policy lists all the drivers you want covered, as well as all the vehicles you want insured. Collision– Pays for the damage that your car sustains during a collision event. Comprehensive– Pays for the damage that your car sustains due to a non-collision event. For instance, comprehensive insurance will cover the damages caused by fire, falling objects, explosions, wind, hail, vandalism, and so on. Try out these tips to help you make sense of your auto insurance. Do you need further assistance with your car coverage? If so, then contact the experts at The Reardon Agency. Our dedicated team is eager to help you with your auto insurance needs today.